From the track to the trail to the ranch, GMAX has all of your off-road needs covered. 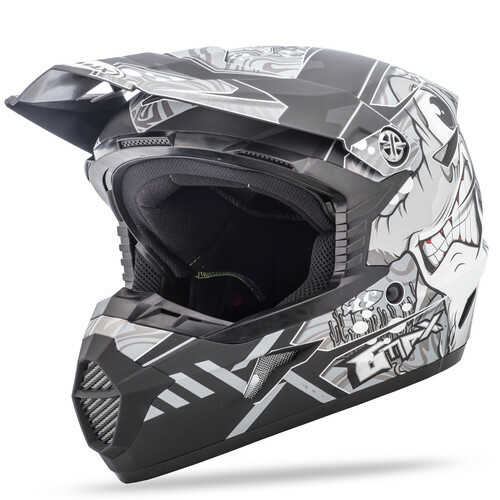 Find helmets for everyone from the MX enthusiast to the hardworking UTV/ATV operator. 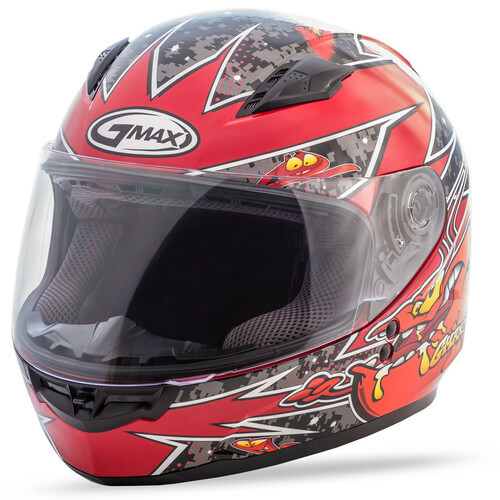 Whether you're cruising the open highway or knee dragging in the twisties, GMAX has the helmet to suit your needs. 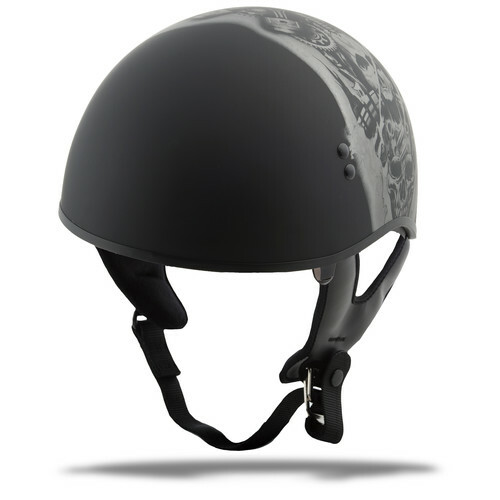 Choose from our full line of street helmet designs ranging from half and open-face helmets to full-face and modular styles. 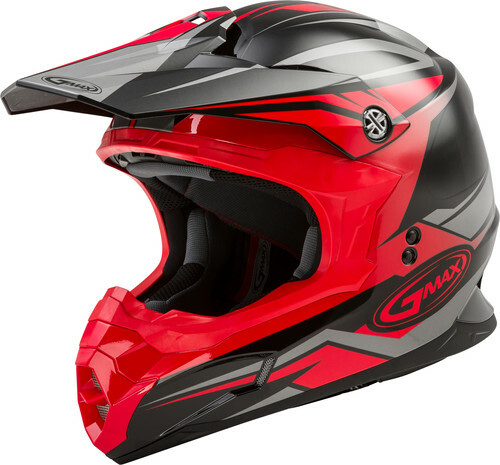 GMAX has built a reputation for making the best snow helmets in the industry. From the trails of the U.P. to the mountains at Togwotee lodge, you can rely on our snow helmets to perform in the extremes of winter. Why limit yourself? With a GMAX ADV helmet, you will be ready for any street or trail. ADV helmets are the most versatile helmets available today. Perfect for the interstate tourist, urban commuter, or the Dual Sport enthusiast.